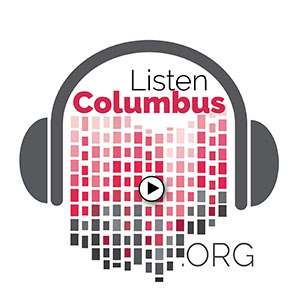 Listen Columbus is an initiative of the Upper Arlington Public Library, 2800 Tremont Rd, Upper Arlington, OH 43221. This project was funded in part through an Institute of Museum and Library Services LSTA grant awarded by the State Library of Ohio. Copyright © Upper Arlington Public Library, 2018. All Rights Reserved.